The concept of nurture highlights the importance of social environment – who you’re with, and not who you’re born to – and its significant influence on social and emotional skills, wellbeing and behaviour. Children and young people who have experienced positive secure relationships in the very early years of life that continue throughout childhood, are shown to have significant advantages over those who have experienced missing or distorted early attachments. They tend to do better at school, attend regularly, form more meaningful friendships and are significantly less likely to offend or experience physical or mental health problems. The nurturing approach offers a range of opportunities for children and young people to engage with missing early nurturing experiences, giving them the social and emotional skills to do well at school and with peers, develop their resilience and their capacity to deal more confidently with the trials and tribulations of life, for life. Just like at home in those early years, the starting point for achievement in the education setting is the quality of the relationships between those in that setting - child to child, adult to adult and of course adult to child. We believe that the six principles of nurture are an important foundation for addressing wellbeing in schools. Nurturing approaches start from the premise that meaningful connections with others are a fundamental aspect of the human condition. It was interesting and reassuring to read Children in Scotland’s research on what children and young people want from their schools; to take a child rights and relationship approach to everything they do. The nurture principle “the importance of nurture for the development of wellbeing” recognises the significance of wellbeing in relation to educational achievement and attainment. Children and young people need the resilience to cope with the challenges life throws at them, they also need to value the importance of connection with others and experience a sense of belonging, not isolation. To this end, there are difficult issues to grapple with. Often the most isolated and excluded children and young people are the ones who most need to feel included and valued within our schools, our communities and society as a whole. This is why we launched our campaign #aspirenottoexclude. Children and young people who experience formal school exclusions are more likely to suffer long-term mental health problems, fail to achieve basic levels of numeracy and literacy, struggle to gain qualifications needed to access work, and to be repeatedly involved in crime. This has significant societal and economic cost. The nurture principle “language is a vital means of communication” refers to using language and communication skills effectively, including listening and responding to children and young people. We need to hear from young people who tell us what it is like to grow up facing significant challenges and barriers, for example, functioning in a hyper vigilant state at school. These voices are powerful in their capacity to reach those who work with children and young people on a daily basis and who have been fortunate not to have experienced such difficulties in their own childhood. Ensuring that more children’s voices from a variety of backgrounds and experiences are heard will also help us to develop more effective ways of working in schools and influencing policy. As austerity measures continue to cut funding for services there will be a further impact for children and young people, which will be evident in education settings. Targeted funding such as the Pupil Equity Fund, while welcome, creates additional challenges in terms of schools being able to access quality support and ensure that interventions are evidence-based. This can place extra burdens on schools to “prove” that interventions are effective and increases the temptation to go for “quick wins” over interventions which may be more long term and less tangible in impact. It begs the question, do we measure what we value or value what we can measure? The more that is cut and the more overburdened schools are, the more there is a risk that the wellbeing of staff is compromised thus reducing their capacity to support the wellbeing of the children and young people. So in supporting this call, we must also consider the wellbeing of the workforce who are charged with supporting our children and young people. 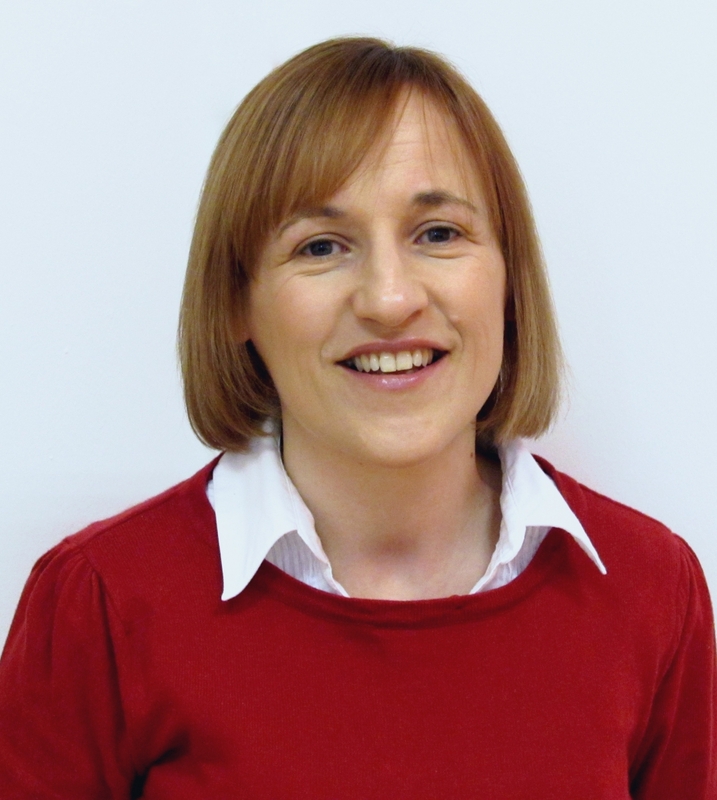 Kirsten Mann is the National Training Officer for Scotland with nurtureuk. 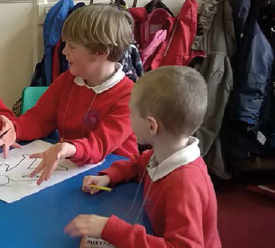 She is responding here to Call 6 of our 25 Calls campaign, by Elaine Kerridge, "Rights, wellbeing and love of learning must be at the heart of education if Scotland is truly to be the 'best place to grow up."